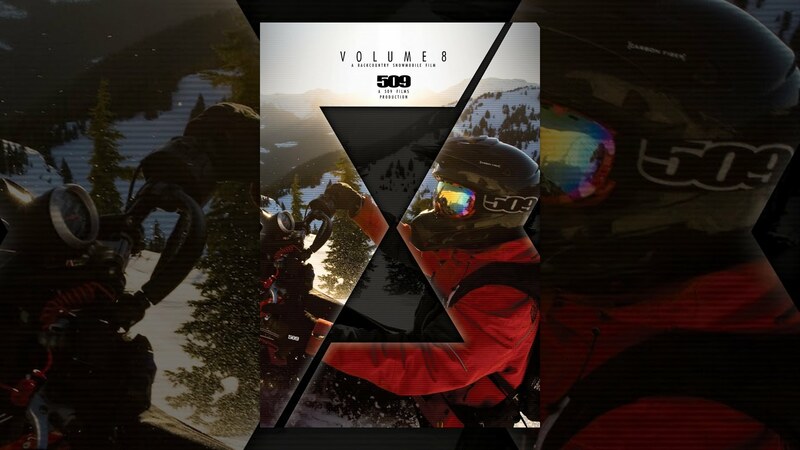 509 films is proud to announce the most anticipated snowmobile film in history, Volume 8. The 2012-13 snowmobile season marked a huge step up for 509 films. Filmed on a Red Epic camera & with a dedicated film crew in the USA & another in Canada, 509 was able to capture the most breathtaking snowmobile footage ever shot. 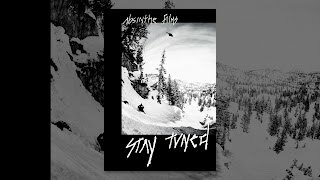 Volume 8 takes a step forward by combining the best snowmobile riding footage with a behind the scenes look at the athletes themselves. Strap in tight and be prepared for an awe inspiring ride through the deep backcountry across the Western USA and Canada.